Architecture students install a temporary park in a downtown Lincoln parking space as part of a (PARK)ing Day event on Sept. 15. Recent accomplishments by the campus community were earned by Dawn Braithwaite, Matthew Dwyer, Sebastian Elbaum, Debra Hope, Casey Kelly, Calla Kessler, Jung Yul Lim, Matthew Loar, Matthew Mercer, Gregg Rothermel, Alexander Sinitskii, Amy Struthers and Yan Ruth Xia. Other honors include awards for Nebraska's Weed Science Team, the Center on Children, Families and the Law, and the Nebraska Statewide Arboretum. 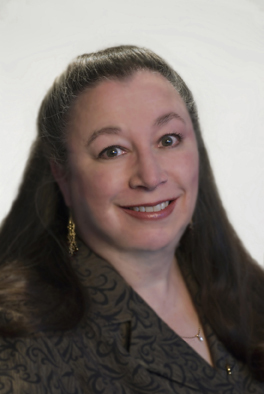 Dawn Braithwaite, professor of communication studies, is a co-editor of “Engaging Theories in Family Communication, (Second Edition).” The book uses multiple perspectives to delve into key theories of family communication, focusing on theories originating within the communication discipline and in allied disciplines. The book is published by Routledge, a leading publisher in the humanities and social sciences fields. Learn more about the book. 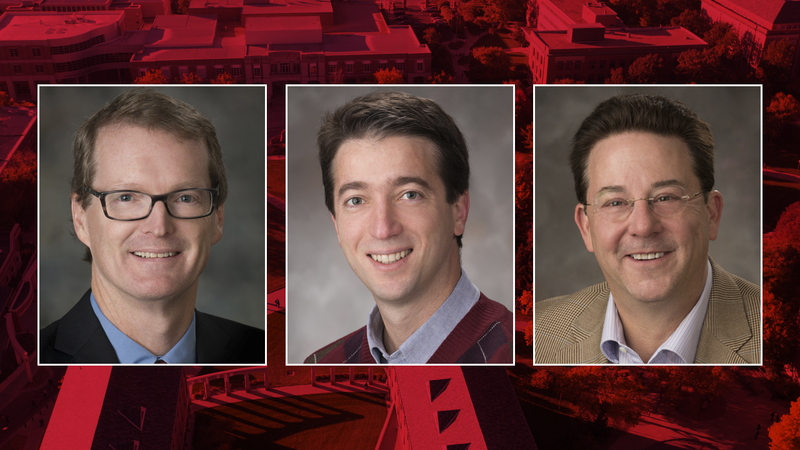 Matthew Dwyer, Sebastian Elbaum and Gregg Rothermel have been named to AMiner’s Most Influential Scholars list for the field of software engineering. 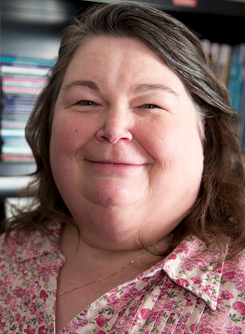 Dwyer, chair and professor of computer science and engineering, was listed as a Top 10 Most Influential Scholar and ranked fourth on the list overall. Rothermel and Elbaum, both professors of computer science and engineering, ranked 17th and 74th, respectively. The AMiner list names the world’s most-cited scholars from the top venues in respective fields as of 2016. Recipients are automatically determined by a computer algorithm that tracks and ranks scholars based on citation counts. Learn more about this honor. Debra Hope, professor of psychology, has earned a 2017 Pilot Program grant from the University of Nebraska Medical Center’s Great Plains IDeA-Clinical Translational Research network. The award provides selected scientists and health professionals partial salary support and up to $50,000 to assist preliminary research efforts for up to two years. Hope’s study, “From Community to Clinical Trials: Translating Tools and Expanding Partnerships in Preparation for Clinical Trials to Reduce Mental Health Disparities in Underserved Transgender Communities,” will examine mental health practices in the community, from the trans community and provider perspectives, and using that to inform principles of care. Learn more about Hope’s research. 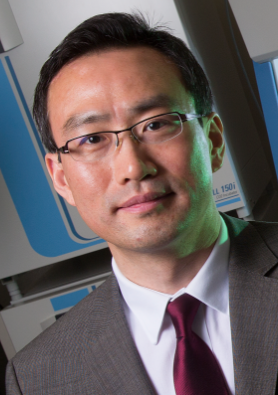 Jung Yul Lim, associate professor of mechanical and materials engineering, has earned a 2017 Pilot Program grant from the University of Nebraska Medical Center’s Great Plains IDeA-Clinical Translational Research network. The award provides selected scientists and health professionals partial salary support and up to $50,000 to assist preliminary research efforts for up to two years. Lim’s work, “Peripheral Nerve Regeneration with Novel Graphene Nerve Guidance Conduit,” focuses on peripheral nerve injury that accompanies reductions in motor function and sensory perception, and may result in severe neuropathies. The project will examine the effect of graphene substrate culture on the growth and differentiation of cells that induce axonal regrowth and myelination in injured peripheral nerves. Lim will conduct the research with Alexander Sinitskii, associate professor of chemistry. Learn more about Lim’s research. 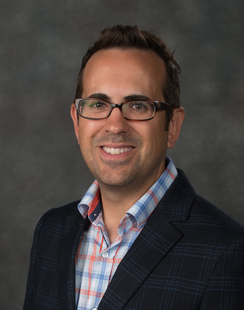 Casey Ryan Kelly, associate professor of communication studies, has earned the 2017 Early Career Award from the National Communication Association’s Rhetorical and Communication Theory Division. The award recognizes scholars who have a clear and impressive record of scholarly research and exhibit the potential to contribute significantly to the field. Learn more about Kelly's research and teaching. 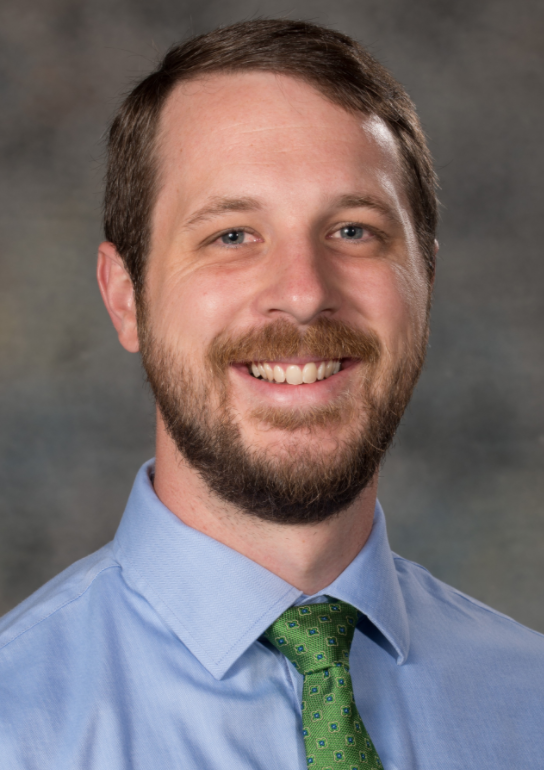 Matthew Loar, assistant professor of classics and religious studies, is a co-editor of “Rome, Empire of Plunder: The Dynamics of Cultural Appropriation,” a new book about the mingling of cultures during the rise of the Roman Empire. The book, which will publish in October by Cambridge University Press, features research from multiple disciplines to form an interdisciplinary understanding of Roman cultural appropriation. Learn more about the book. 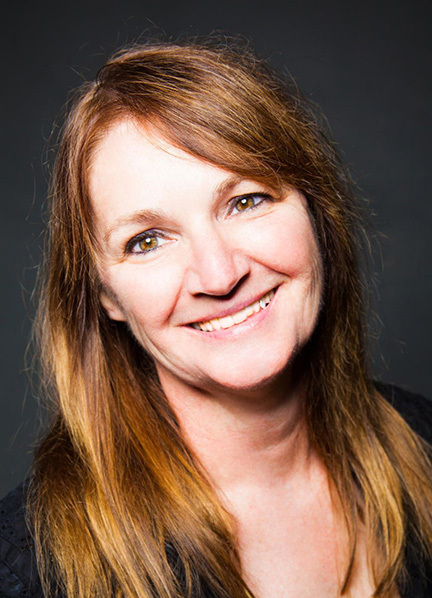 Amy Struthers, founder of Jacht Ad Lab and professor at the College of Journalism and Mass Communications, has been selected for the inaugural University of Nebraska–Lincoln Entrepreneurship Fellowship program. The fellowship program was created in response to the entrepreneurship-related activities happening across campus. The program allows students to easily access available classes, co-curricular and extra-curricular events relevant to entrepreneurship. Learn more about this program. 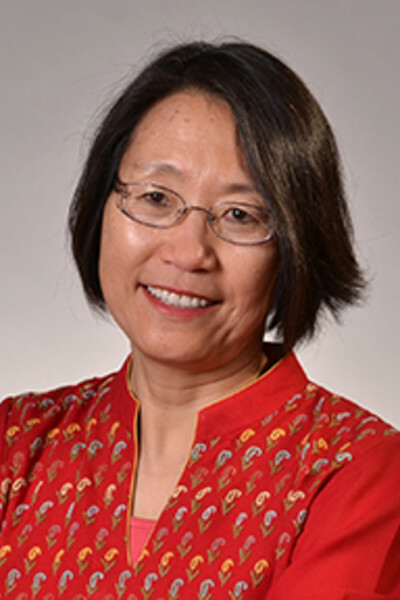 Yan Ruth Xia, professor of child, youth and family studies, has received the Felix Berardo Scholarship Award for Mentoring. Annually awarded by the National Council on Family Relations, this national honor recognizes mentors who exceed classroom-teaching expectations to support undergraduate and graduate students, mentor junior colleagues and provide opportunities for continued professional development in the family field. She will be recognized for the achievement at the 2017 NCFR Annual Conference, Nov. 15-18 in Orlando, Florida. Learn more about the Felix Berardo Scholarship Award. 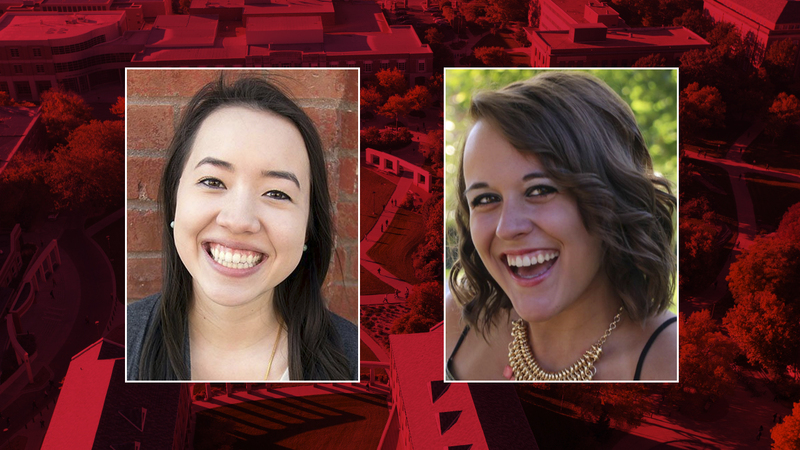 Marcella Mercer and Calla Kessler, senior journalism majors, were recently awarded Best in Show at the Society of Professional Journalists’ Mark of Excellence Awards. The award was for “A Mom for All Ages: Hours from Whiteclay Caring for Kids with Fetal Alcohol Disorders,” a story about a South Dakota woman who has adopted nine Native American children suffering from fetal alcohol spectrum disorders. The story is part of the College of Journalism and Mass Communications’ “Wounds of Whiteclay” depth report. Learn more about the award. The Center on Children, Families and the Law received a $10,000 grant from the Cooper Foundation to support the newly-formed Children's Justice Clinic. The clinic is designed to train third-year law students to become guardians ad litem in Nebraska's Juvenile Court System. Learn more about the clinic. The Nebraska Statewide Arboretum received a $10,000 grant from the Cooper Foundation. The award will support general operating and staffing costs. Learn more about the Nebraska Statewide Arboretum. 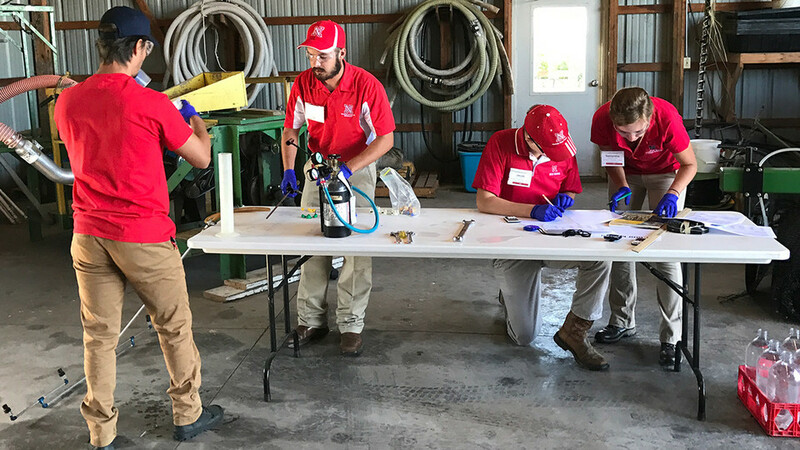 Nebraska’s Weed Science Team earned first place in the graduate division while the undergraduate team took runner-up honors in the North Central Weed Science Society Student Weed Contest, held July 2 at Iowa State University. Overall, the two teams earned 16 team and individual awards at the contest. The Weed Science Team is coached by Nebraska Extension's Rodrigo Werle, Greg Kruger and Chris Proctor. Learn more about these honors.